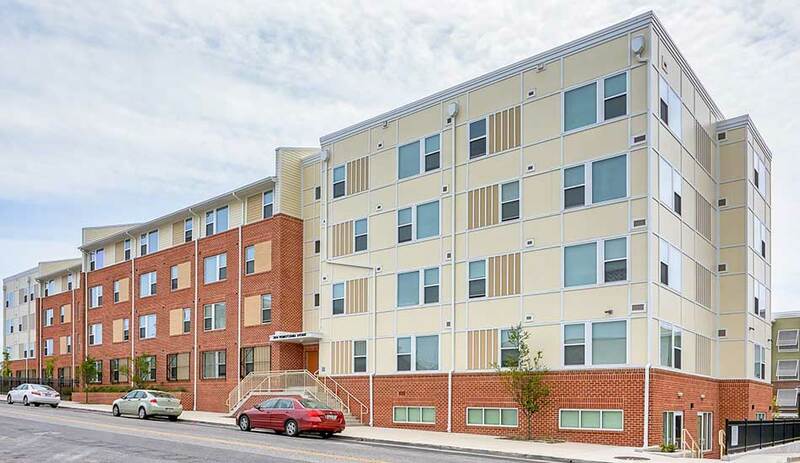 Welcome to a refreshing new lifestyle in one of West Baltimore’s most historic and revitalizing neighborhoods. 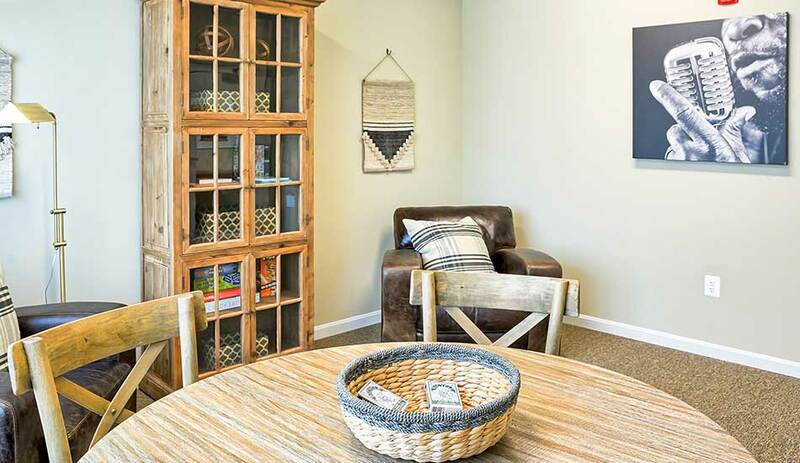 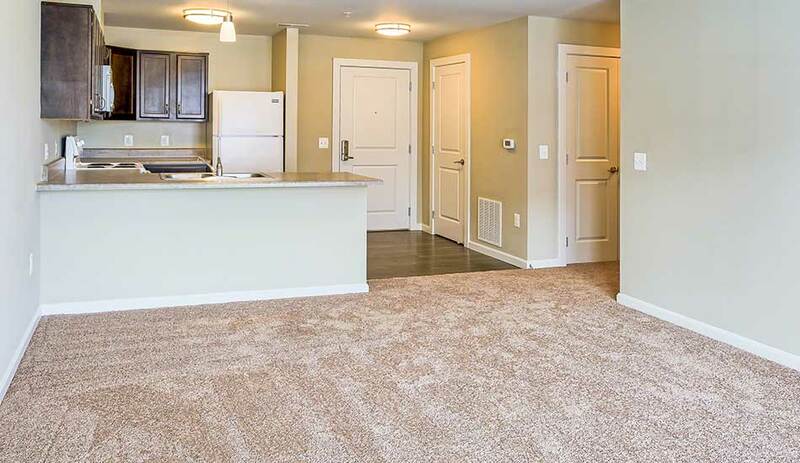 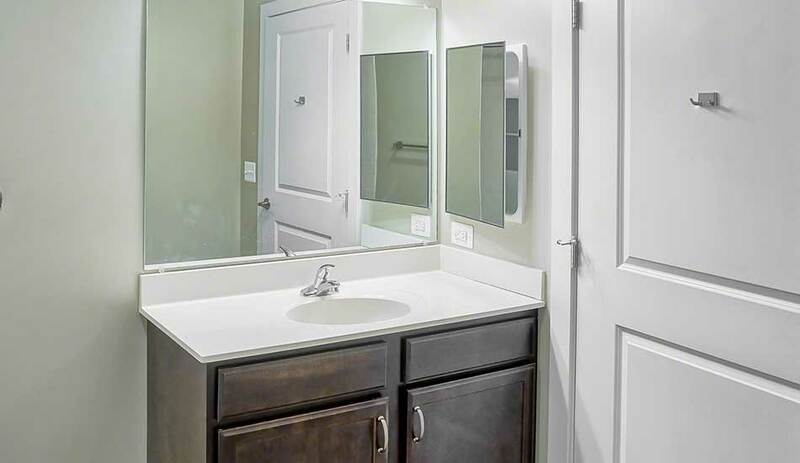 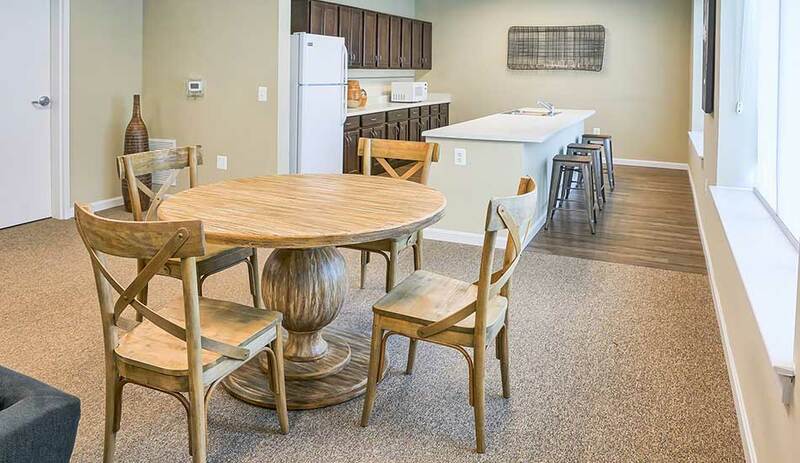 Choose from one of our uniquely inviting one, two or three bedroom apartment homes. 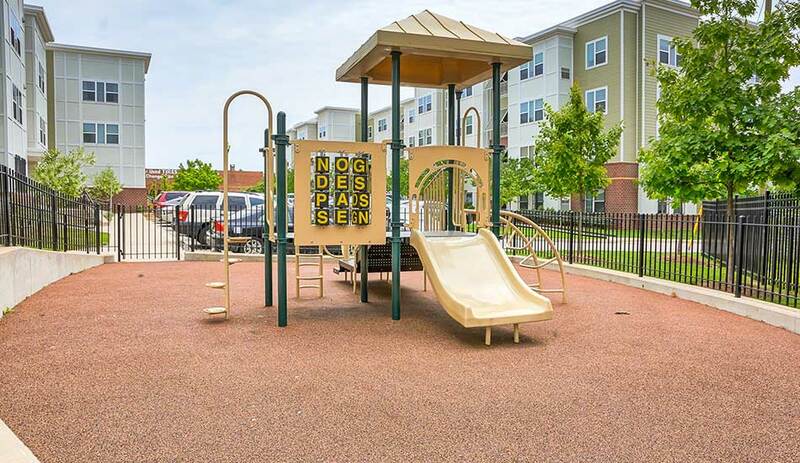 Fulton Gethsemane Village adds to a proud revitalizing community of support and involvement. 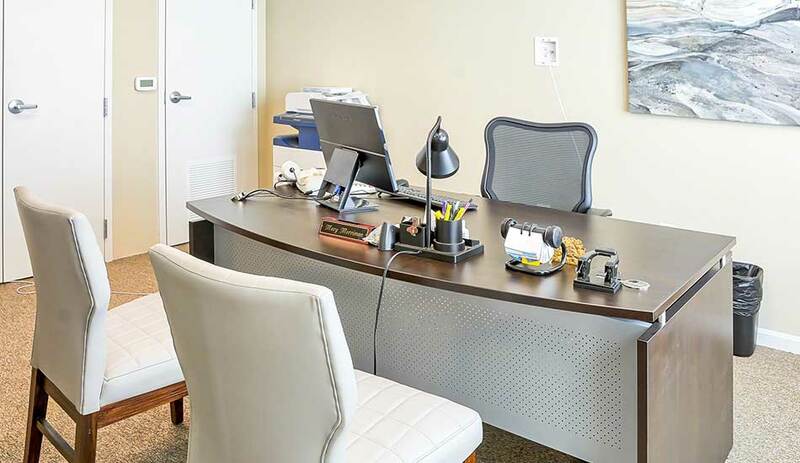 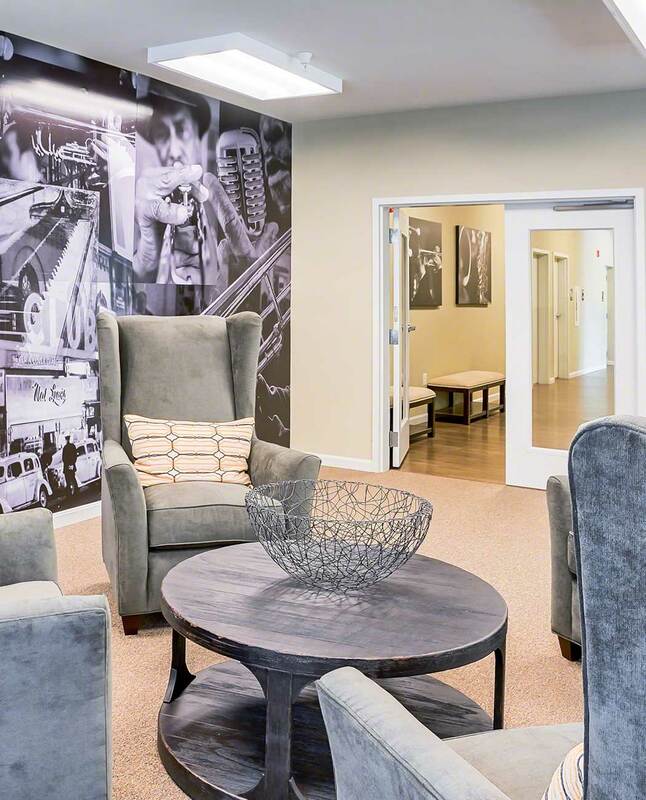 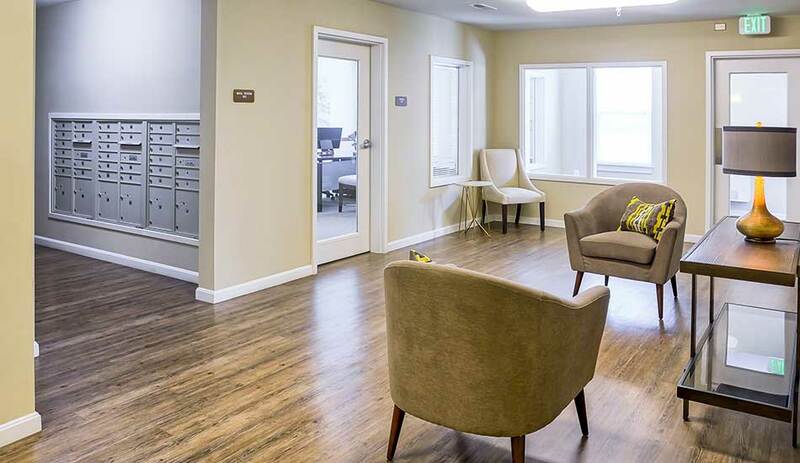 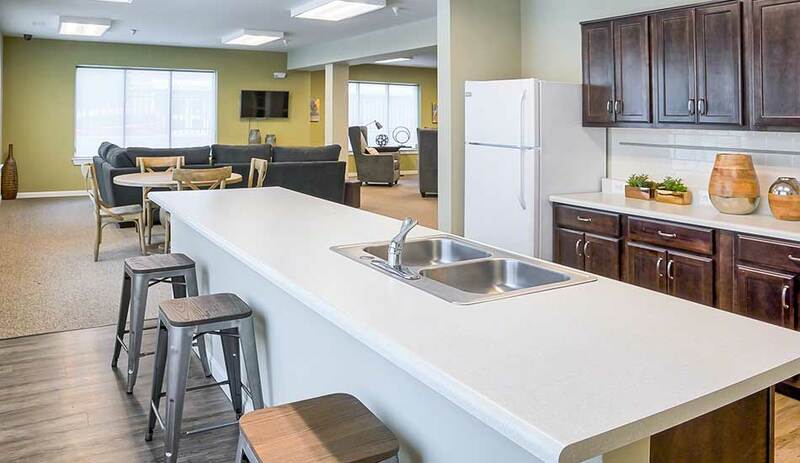 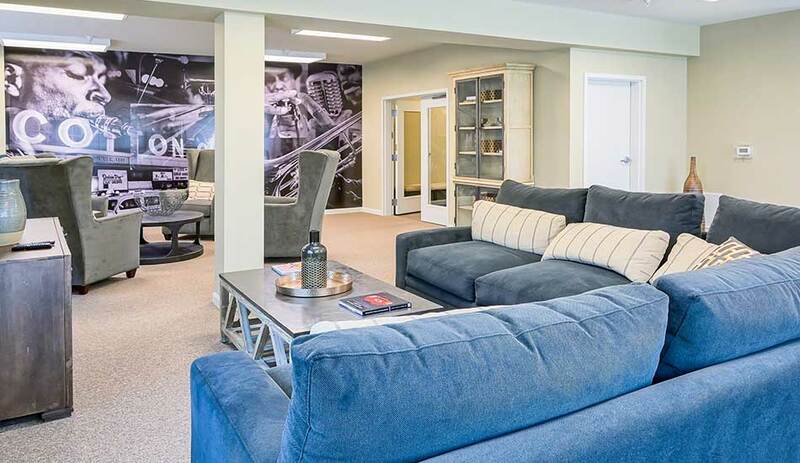 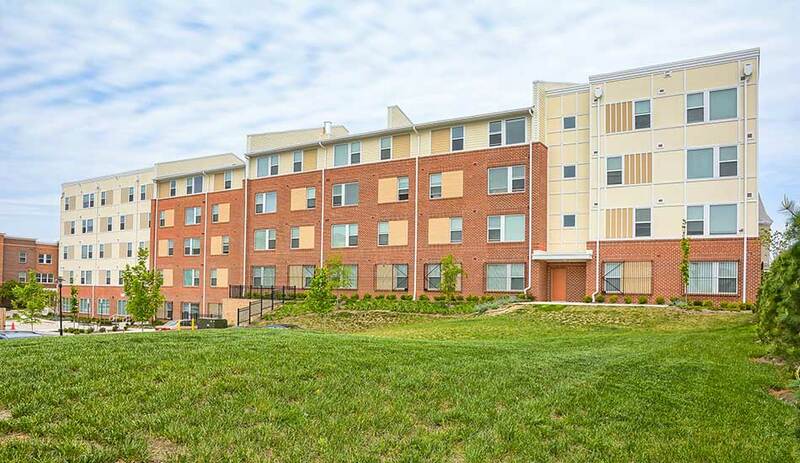 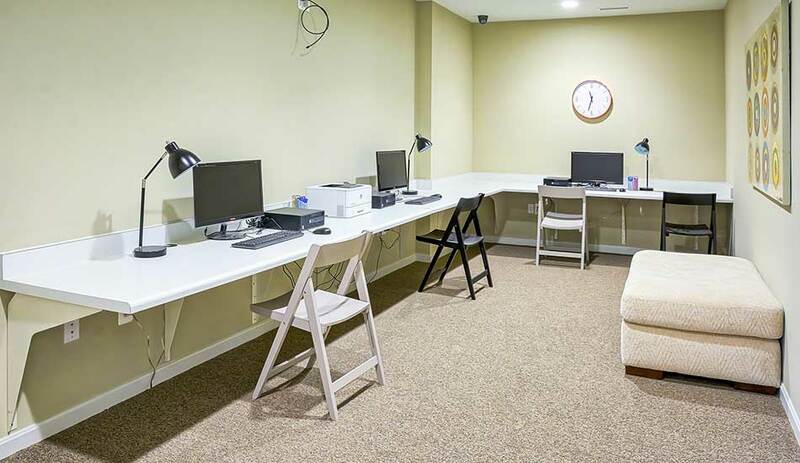 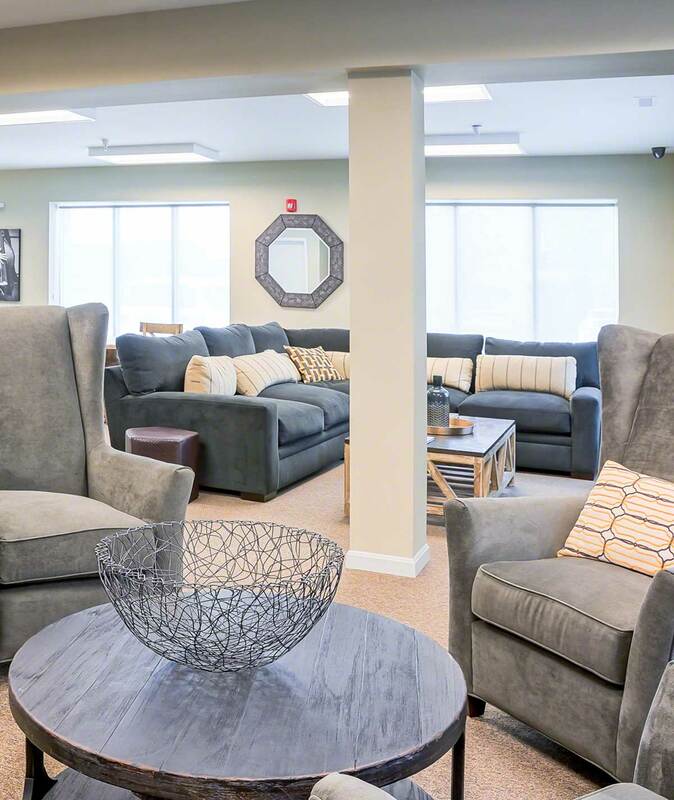 Along the richly historic Pennsylvania Avenue, and bordering Mondawmin Mall, the attractions, young businesses and old churches…here you’ll discover the apartment homes of Fulton Gethsemane Village. 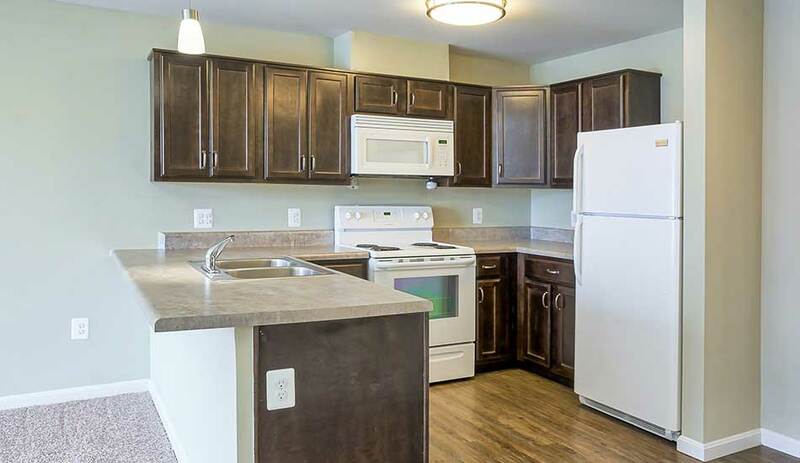 homes offer the latest in comfortable living including rich-dark wood custom cabinetry, hardwood-style flooring in the kitchen, ceramic tile in the bath, new kitchen appliances, convenient laundry facility on each floor and controlled access with 24-hour CCTV Monitoring. 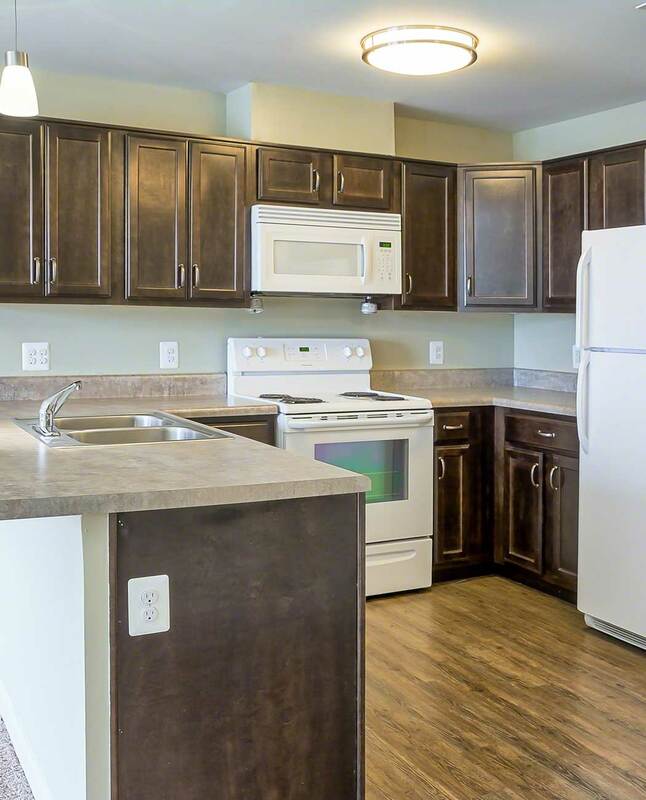 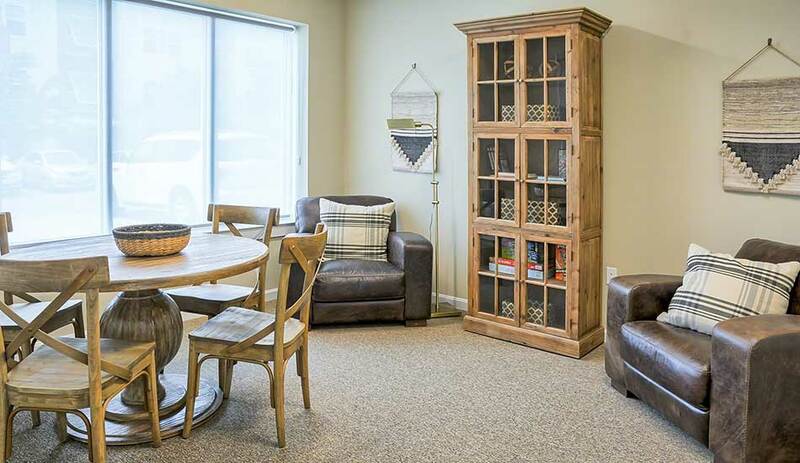 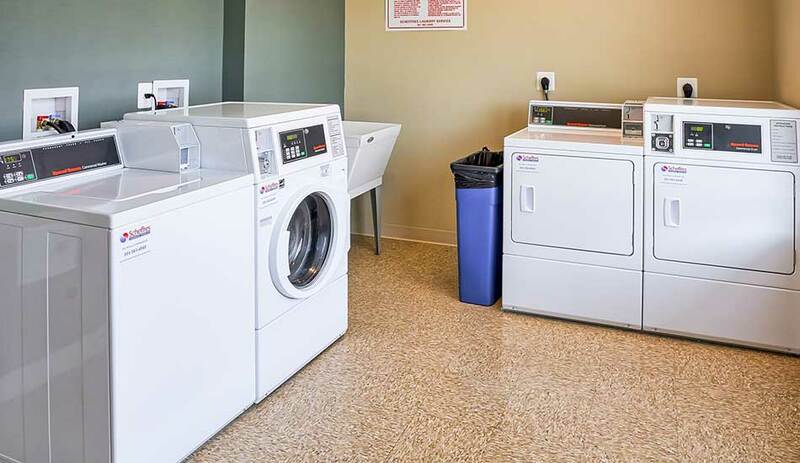 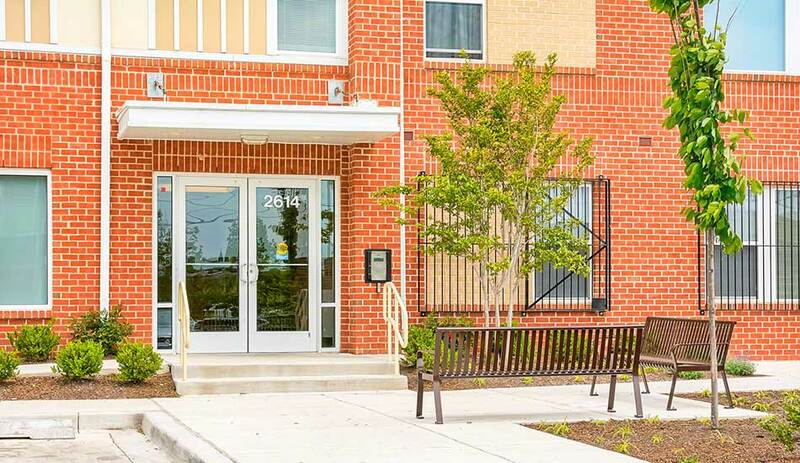 Our new affordable apartments are just a quick walk to the Mondawmin Mall and Druid Hill Park, while historic and vibrant downtown Baltimore living are waiting at your doorstep when you live at Fulton Gethsemane Village. 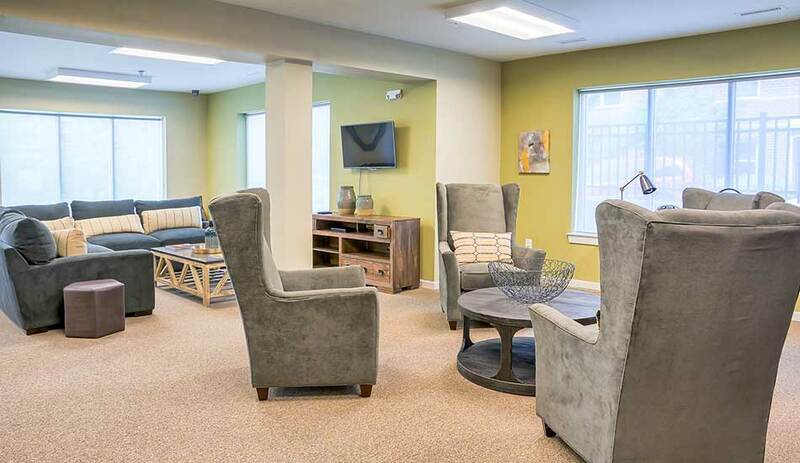 Contact us today to learn more about living at Fulton Gethsemane Village.